What do you get when you combine a psycho-therapist with an audio alchemist? LA based Fifty Year Storm! 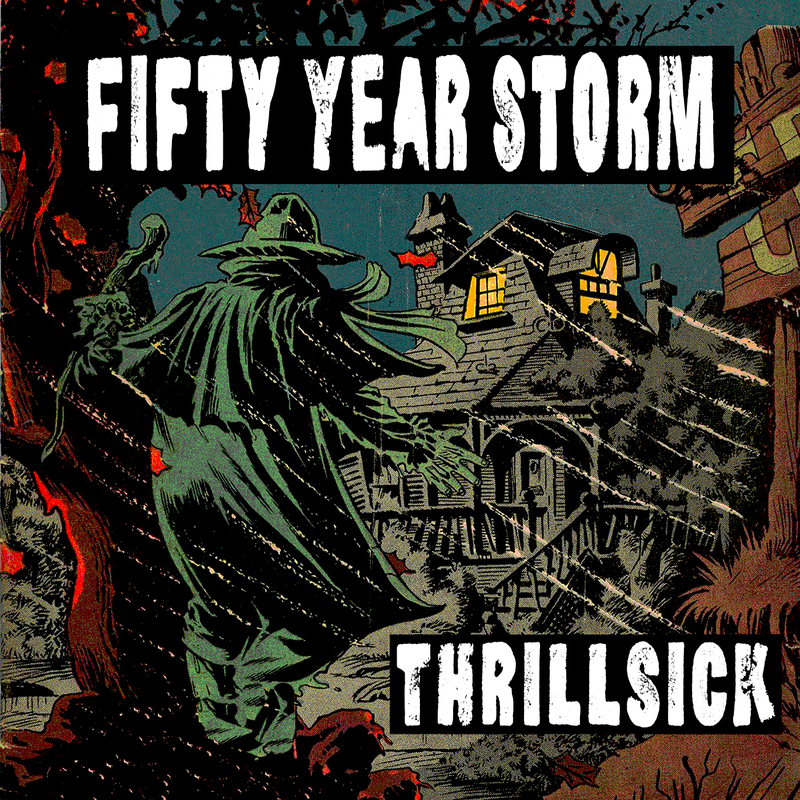 Their debut album, Thrillsick, packs a lyrical punch that explores the darker side of the human condition offset by mood elevating melodies and infectious guitar hooks. Think Death Cab for Cutie meets The Killers.